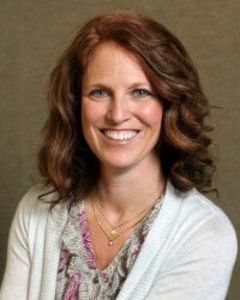 Laura received her degree in Hotel and Restaurant Management from the University of Wisconsin – Stout in 1989. She began her hotel career with The North Central Group, a hotel management and development company. She held various positions in her 20 year tenure with that company including the Vice President of Operations. In that role, she was responsible for a $90 million highly reputable hotel portfolio of Hilton and Marriott brands which received several brand awards. She joined Gorman & Company in 2009 and now is the Director of Property Management.